There are a lot of Holi Stickers on the Google Play Store, so we will help you get the best Holi WhatsApp Stickers. 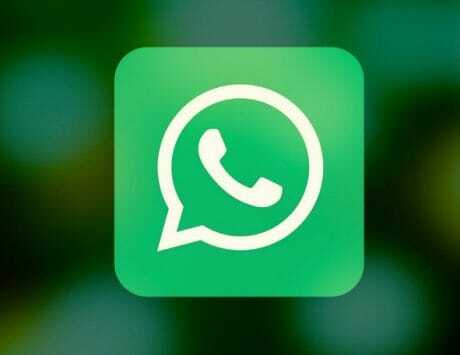 Whatsapp added new Stickers packs to its app in October 2018 for both Android and iOS platforms. On every major occasion, the messaging service offers Stickers packs, be it International Women’s Day or Valentine’s Day. Furthermore, you might be hunting for some good “Happy Holi” wishes, quotes or emoticons online and since WhatsApp isn’t offering any Holi Stickers, here are five simple steps that you can follow to get colorful Stickers on your WhatsApp app. There are a lot of Holi Stickers on the Google Play Store, so we will help you get the best Holi WhatsApp Stickers. Step 1: First of all, you just need to open a chat window on your WhatsApp app, and then tap on the text bar. Step 2: Tap the emoji button, where you will find three icons at the bottom. Select the third icon, which is the Stickers section. Step 3: After opening the Stickers section, tap on the Plus (+) button and you will be greeted with a bunch of Stickers packs. Scroll down and tap the “Get more stickers” option directly. Step 4: You will be then redirected to Google’ Play Store, where you will witness a bouquet of Sticker packs. You just need to find the accurate one. Step 5: Search for “WAStickerApp” app and install it to get the funny and colorful Sticker packs. 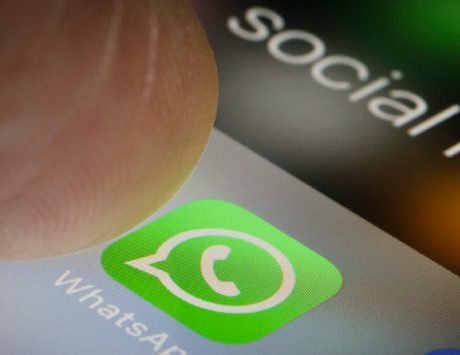 Besides, in order to combat fake news, WhatsApp is said to soon add in-app browser feature, which will help inform users of the malicious sites and fake stories. 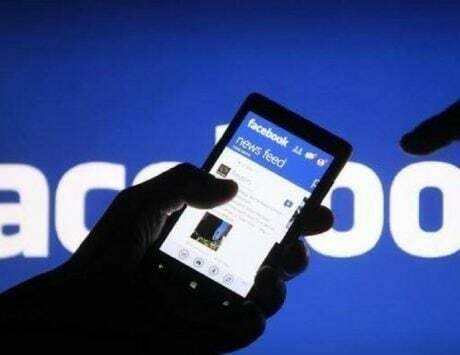 The Facebook-owned company is also expected to offer a more improved version of Status feed, which show you the WhatsApp Status of friends you interact with the most on top of the list. Currently, the WhatsApp app displays the Status of those who have shared stories most recently. 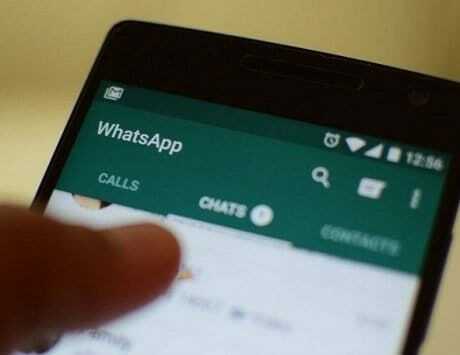 Separately, WhatsApp is highly anticipated to offer Dark mode feature, which will reduce eyes strain and simultaneously, save battery life of your smartphone up to some extent.